1) DON'T check the 10 day weather forecast incessantly. There's an old saying on Maui; if you don't like the weather wait 10 minutes! Weather on Maui generally consists of passing showers which blow through in a couple of minutes and drop a small amount of rain, we call it "liquid sunshine". If your weather app is showing rain for your wedding day, check out the amount of rain expected, it's generally in the 1/10 to 1/4 inch range. Hardly a reason to panic! Rain tends to happen in the windward (north) areas of Maui, if there's a disturbance in the weather pattern your Maui Wedding Coordinator will have a back up beach that isn't on the north side of the island and thus less likely to experience rain. 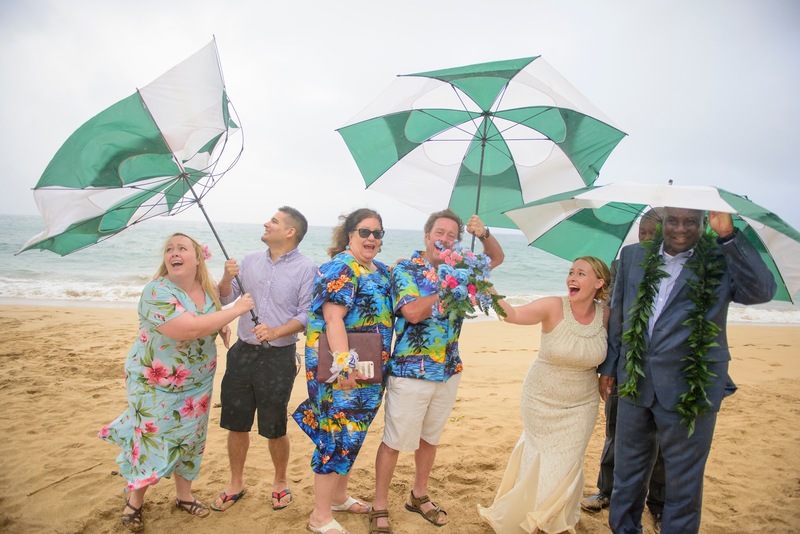 This isn't to say it never rains on Maui, it's rare but that's why there's umbrellas! 2) DON'T use your GPS! Beaches on Maui don't have an address or they have more than one entrance or parking area. 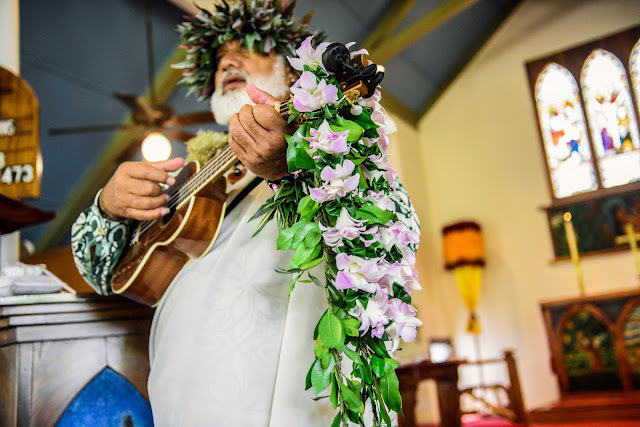 Marry Me Maui Wedding Planners routinely sends our clients a detailed itinerary with all times dates and events including precise directions from your hotel or condo directly to your Maui beach wedding location. 3) DON'T worry! Be happy. 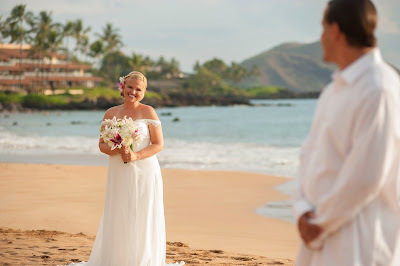 You are getting married on Maui and if it's a beach wedding there will be weather which consists of mostly breezy conditions and sunshine. You will need to carpool because we will be using beach access parking. That gives you more time to be close to your friends and family! 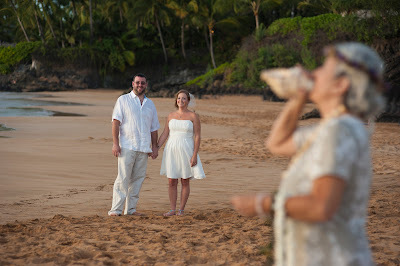 We schedule our Maui beach weddings for the hour before sunset (for afternoon weddings) which is the time when most people are leaving for their hotels and condos and getting ready for dinner. So if you've visited your beach location the day before at noon and saw a beach full of people DON'T worry! It will not be like that when you arrive for your wedding ceremony.